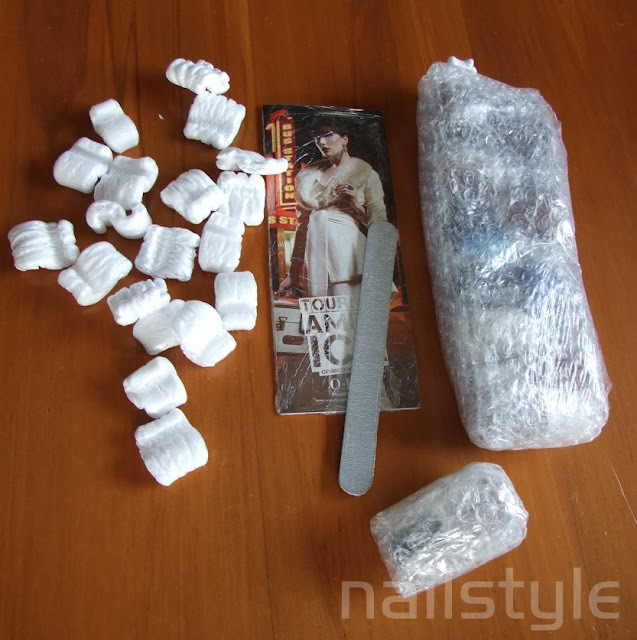 Nailstyle: Oh Boy - Hauls - Hauls - Hauls!! Well today is my lucky day - I've been merrily shopping away online (giving my credit card a workout!) and today all my hauls arrived at once! Wow, I've been really naughty! Sooooo here we go . . . thought I'd share . . . Thanks to Chitchat Nails review I decided to give this website a go and they are amazing. I got such a great bargain. Nail Polish here in NZ is expensive ($27 for OPI and $15 for China Glaze) so with the exchange rate how it is, and only $13.95 for international shipping - it's all good for me! So this is what arrived . . . Items were extremely well packaged (almost annoyingly so!) and they threw in a free nail file and Touring America colour sheet. Then my ebay haul arrived . . . Both of these brands are a first for me. Wow - I can't wait to try these! While I was at the pharmacy I saw these lovely polishes and since they specified they were Formaldehyde and Toulene free I thought I'd give them a go. I might add that this was before I got home and discovered all my other treasures! Wow - so do you think that's enough?? lol I think I should hand in my credit card and be good for a long time! That's a great haul .... I went crazy shopping this month I'm almost ashamed to show everything I bought lol .... love all your choices! Awesome haul! I don't blame you. Those prices you listed are absurd. I couldn't imagine paying that! Just wondering if you get all your China Glaze off the internet? I'm from NZ too, and I am struggling to find it anywhere other than salons. Hi Ashleigh, I get a lot of China Glaze polishes from www.candygirl.co.nz and also of Trademe. 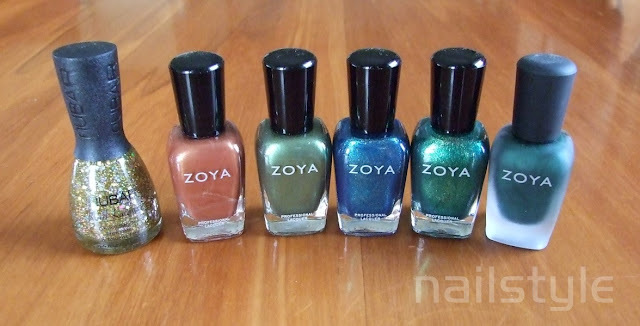 Awwww my china glaze order from nzsale was all wrong. 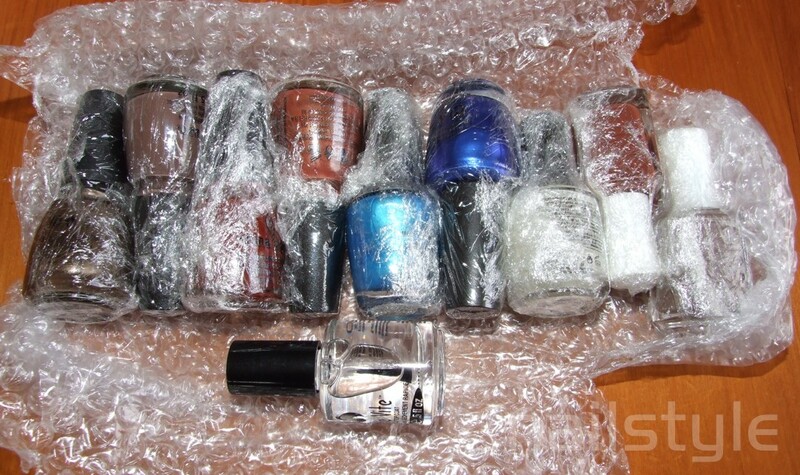 I ordered 6 polishes and got sent 3 completely wrong ones. They couldn't fix it. I had to send it back and ended up with nothing :( I was really annoyed.